Moving across the country is always a daunting task, especially if you’re also buying a new home. While it may seem like a challenge, the key to purchasing a home in another city is knowing what to expect and finding a team of professionals to help you every step of the way. Instead of stressing over how to buy a home in another city, break the process down into steps to tackle one at a time. Make a list of what’s important to you in a neighborhood. Is it the time it takes to commute? How about the rating of nearby schools? Do you want to be able to walk to local stores or restaurants? Once you know what's important and where it needs to be located, websites like WalkScore and GreatSchools can help you pin-point your search to the neighborhoods that match you and your family's needs. You want to find a brokerage with an agent who knows the local area very well, ideally someone who was born and raised in the area and has help many others move from out of state or from city to city. You want someone whom you trust and whose advice you are comfortable with, despite being many miles away. At iTrend we're constantly receiving clients from out of state and helping them settle down here in NC. 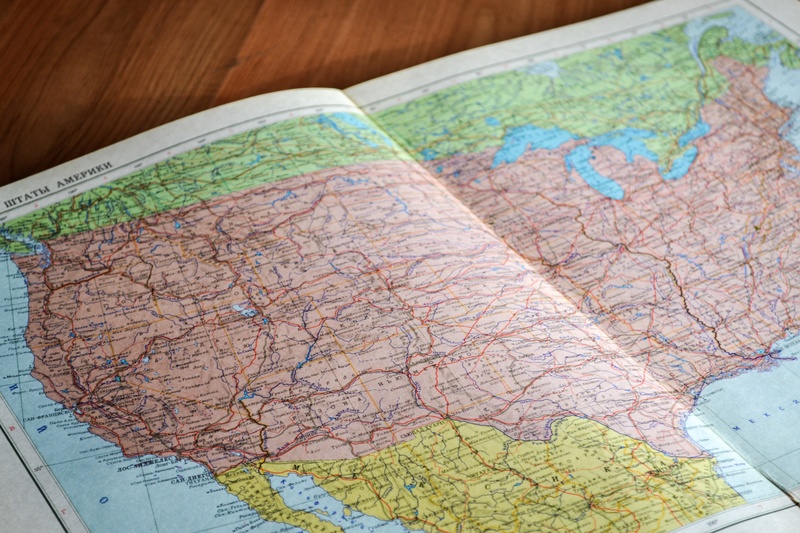 Whether you're moving from across the country or moving to a new part of the state, we have agents who have lived in NC for nearly their entire lives and others who have moved here from other states. Regardless of your situation we have the experience and knowledge you need to make the process as simple as possible. If at all possible, make a visit to where you would like to move. You can drive around the neighborhoods you’ve found that have interested you, you can finally meet with one of our agents in person, and we can show you homes that are currently on the market.We'll have a chance to look around to see if the neighborhood meets your needs and expectations. However, don’t expect one weekend to make up for not having spent time in the city before. A visit is a great supplement to a long-distance home search, but it won’t replace being there. No matter how good your agent, if you’re visiting for less than two weeks, you’re simply not going to be able to tour homes in the same way you would as a resident. Particularly if you have very specific needs and you’re searching in a tight market, there may only be a few suitable homes listed on the days you’re visiting. While it’s certainly not impossible that on your visit you’ll find the home you've been looking for, it’s wise not to expect this. It's difficult to find the perfect home in just a weekend. We won't be able to view homes in the same way a local resident would. Especially if you have very specific needs and wants, but it's not impossible! What you can expect is that by touring homes in person, we will develop a much better relationship and sense of what you and your family is looking for. This will position us better to help you find the perfect place to live, whether it's during your visit or later down the line. Even though there is distance between us, we can overcome with the use of cellphones, video chats, emails, and the like. For example, you can use the virtual tours our site has to offer that allows you to tour a home virtually, which is just one way that out-of-town home shoppers can get a sense of a place without being there. For homes you are seriously interested in, we can give you a walkthrough via Skype, FaceTime, or another video chat application. It's a great way to see the home while being able to ask any questions you may have. When you're several time zones away, it can be difficult to make an offer. Offers can be touch-and-go. This is why constant communication is especially important when you're ready. 100% of buyers said that response time was the most important factor when choosing an agent. This is why our contact rate is instantaneous. After your offer has been accepted, you're still going to need a team to help you with finding local lenders, home inspectors, real estate attorneys and movers. We will help you every step of the way to build a team you can trust and count on after acceptance. It's always recommended to have a gap between the closing date and when you move in, especially if you're moving cross-county. While it's not very common that closing dates are rescheduled, it does happen occasionally. Rather than arrive with your moving truck stuffed full and no place to unload, plan to close 2-3 days before you need the home to give you and your family a buffer. The key to a successful long-distance home purchase is patience, research and the ability to stay calm. If you have a dedicated real estate agent on your side, and you don’t act rashly, you’ll ultimately find a home you and your family will love. If you’re thinking about moving to another city and would like to get advice or have any questions from a real estate agent, we’d be happy to help. Feel free to contact us at anytime! 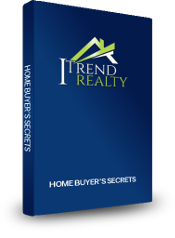 You need to know these best kept secrets to save big when you purchase your next home!